This recipe may win the prize for the simplest one on this site so far. 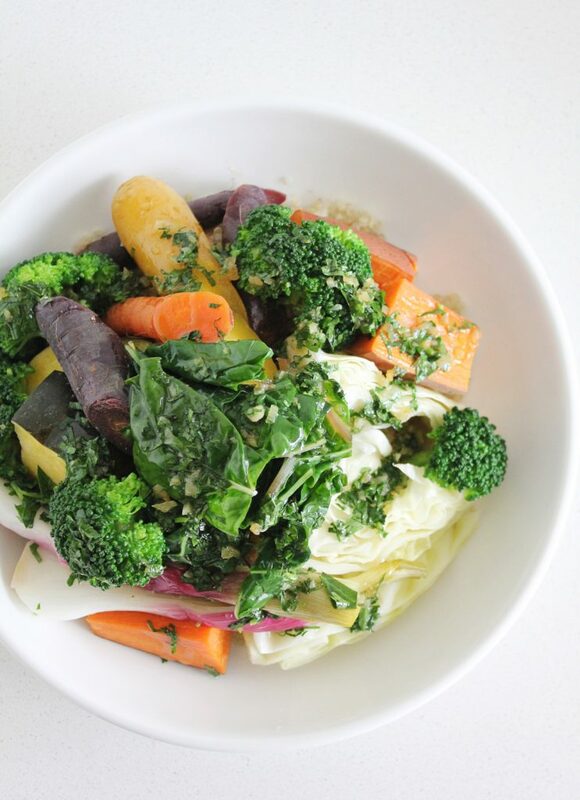 It is simply steamed veggies with quinoa and melted coconut oil with garlic. Maybe this is why it took so long to make it onto the blog, I don’t know, do you really need a recipe for this? But then someone pointed out to me it’s not always about the recipe but the inspiration to make something. So I hope this inspires you, it really is worth the effort. I have to admit, this isn’t something I make for us very often. I guess it’s humble enough to forget about by grocery list/dinner-making time. It’s inspired by a stall at the Granville Island Food Court that always sold salad rolls that my sisters and I would get for lunch when we were little (to go with our donut holes and pizza pretzels). 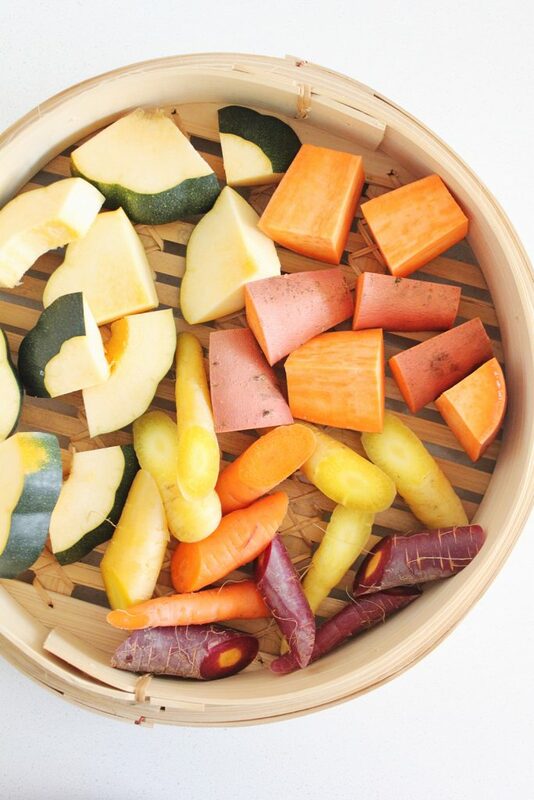 I learned later in life (when my husband ordered it) that they also have these awesome steamed veggie bowls. They have set it up like Subway; you choose your rice type (brown or white), pick from their array of steamed veggies on display and then choose your sauce. My husband always gets garlic butter and I get spicy soy. And its simplicity is so great, you have a nice warm, healthy lunch with lots of veggies and if you don’t go and get a bag of donut holes afterward, you’re doing pretty well. Making this at home is a good way to clean up the veggie odds and ends from your fridge. 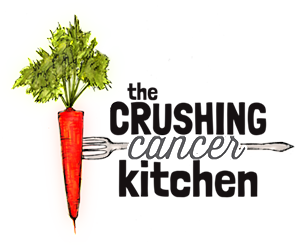 It is also a great way to welcome back all of the spring produce at the farmers markets and buy whatever you want without distinct meal plans (I hate planning). Always wanted to try kohlrabi? It would be great in here. Cute little Thumbelina carrots? Those too. Squash blossoms? Yup. And it is all displayed beautifully atop the quinoa, making this a potentially stunning meal. 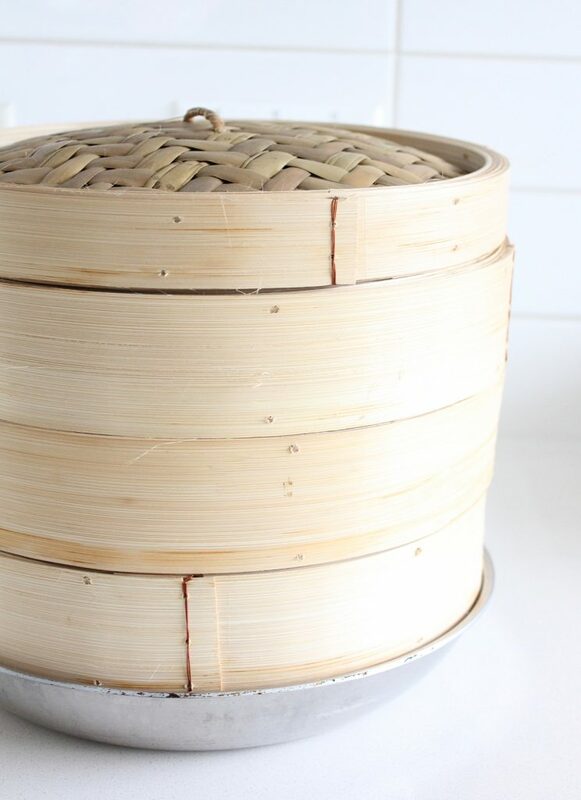 I used a layered bamboo steamer but any steamer would work. Just make sure to start with the denser, slower cooking veg (root veggies/squash) and add the less dense (broccoli/cauliflower) later and then the greens (or squash blossoms!) at the very end. 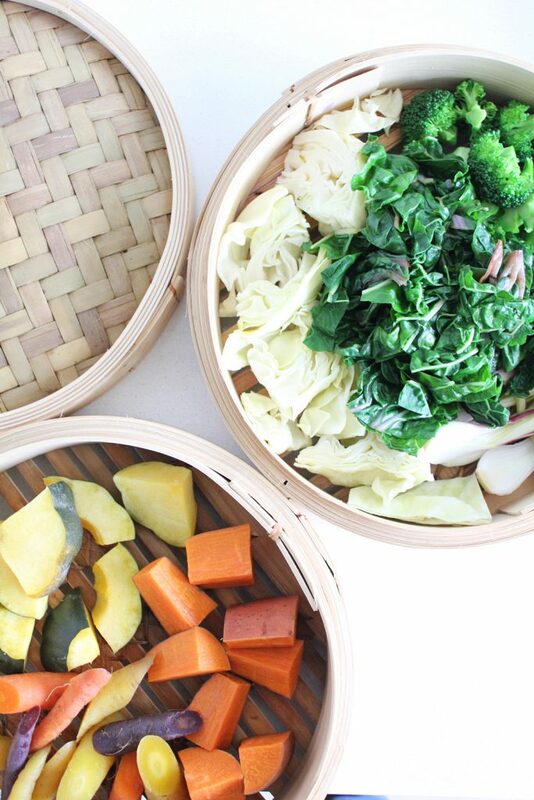 Or steam them separately like we did in this bamboo steamer (or take turns with them using a regular steamer). This is the most complicated part, but even if a couple of the veggies get a bit overcooked, it’s not a big deal falvour-wise or nutritionally. 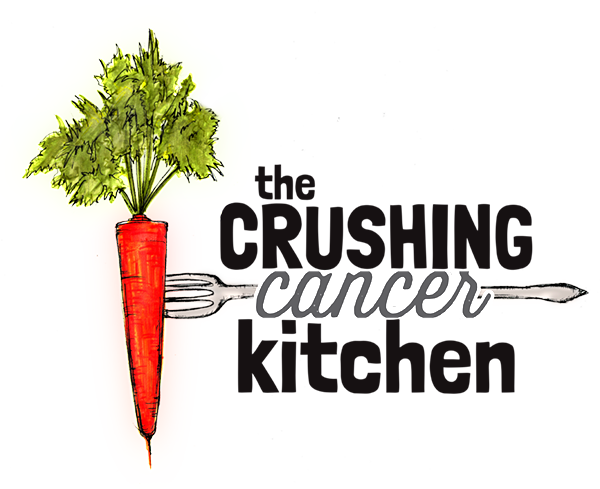 Think about soup veg; super overcooked but still good for you because most of the nutrients are trapped in the pot. 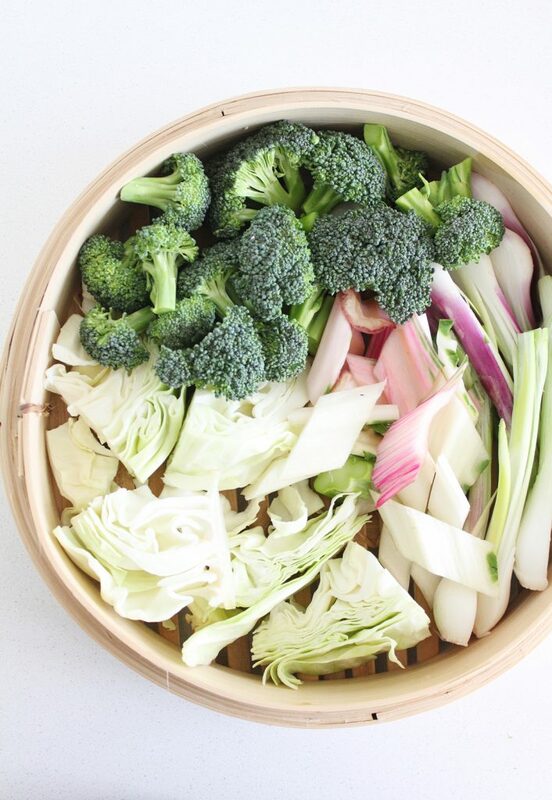 This is why we prefer steaming over blanching/boiling. They would get a nutritional rinse in the boiling water, whereas by steaming, they are never dunked in water and retain more nutrients (that’s why we like roasting too) (you could totally make this a roasted veggie bowl) (I find that steaming gives a truer, cleaner flavour, the roasted version would just be a different style of bowl but still good). Sounds too complicated? 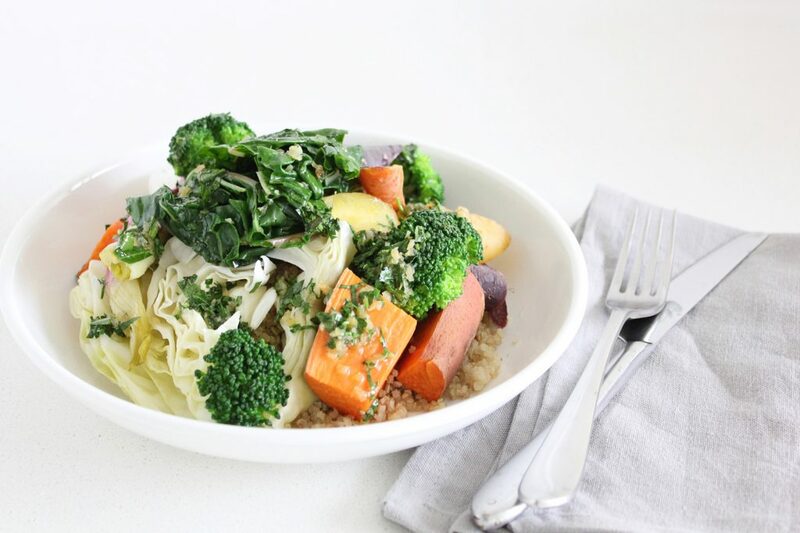 There’s no reason why you couldn’t have this bowl topped with just broccoli or just Swiss chard and a leftover baked sweet potato in your fridge. It would still be delicious. 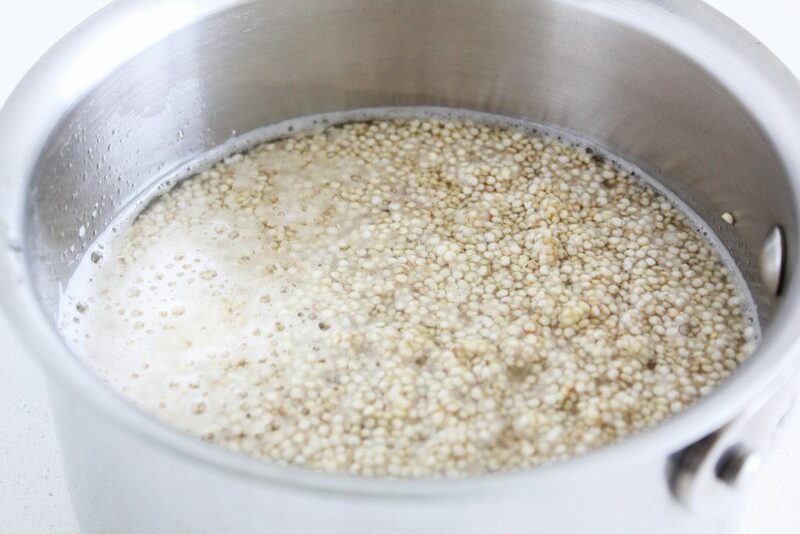 The quinoa is low-glycemic and gives it some protein, making it a solid meal. I actually think it goes perfectly (especially if you make it this way so that it tastes more neutral), but you could top rice or buckwheat or lentils, or anything at all, really. 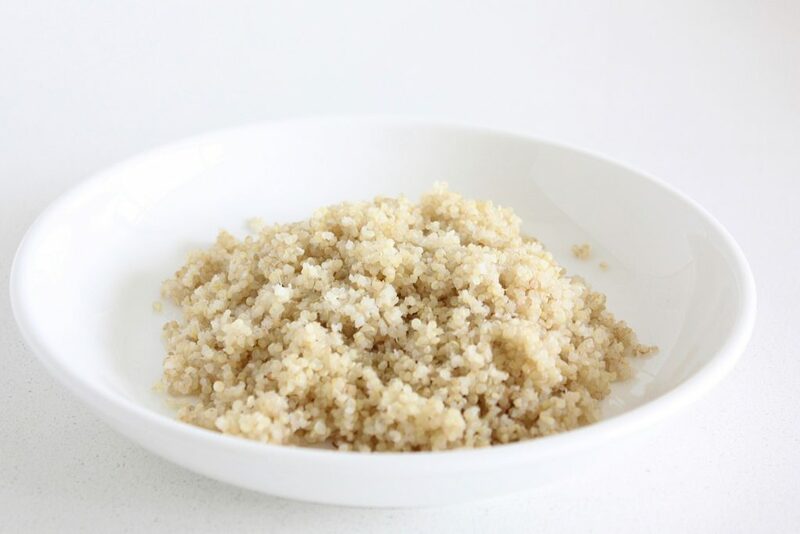 It tastes so good once you get through the flavourful veggies to have a small handful of garlicky/buttery quinoa leftover. If you’re feeling ambitious, this sauce would be an incredible way to top this off too. Side note: Sorry for my absence over the last couple of weeks. My Dad passed away suddenly and on top of it being very sad, there was a lot to do and plenty of family around who I wanted to spend time with. Also, veggies weren’t his favourite, so 2 weeks of veggie silence didn’t seem entirely inappropriate. He was a heavy smoker and passed away due to complications with emphysema. 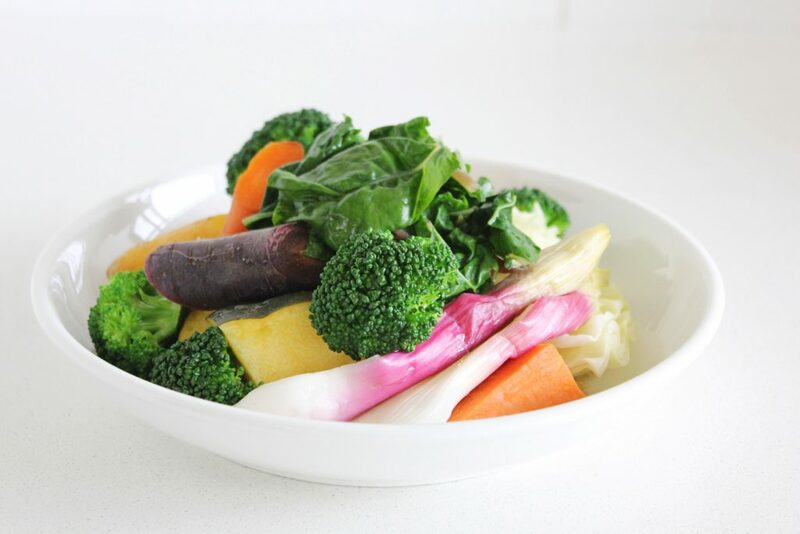 Stay tuned for a post on foods for lung health (although keep in mind, no vegetable is as effective at promoting lung health as quitting smoking would be!). Melt the oil and garlic together until the garlic just starts to bubble. 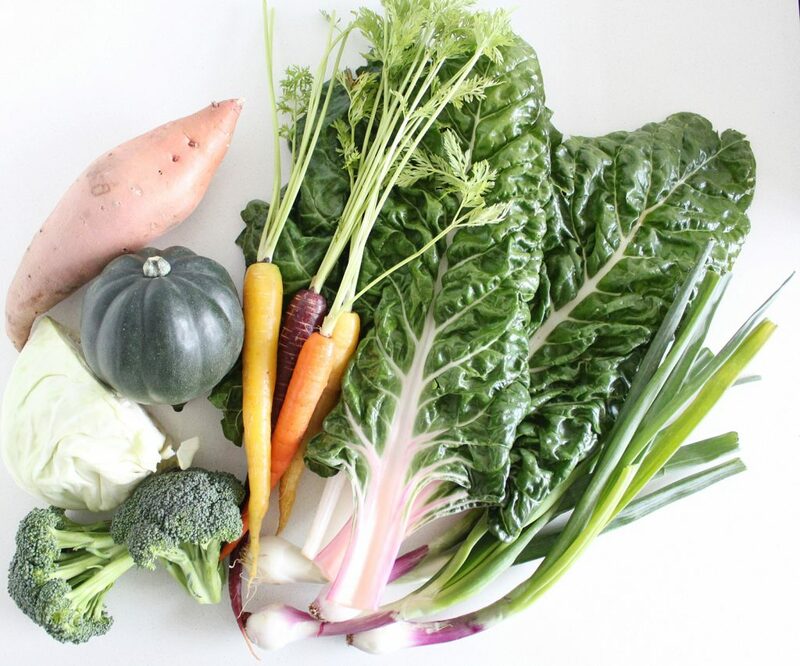 Cut the veggies approximately the same size as the others in their category so that they cook at the same rate. The times given below may vary based on how big you have cut your veggies. 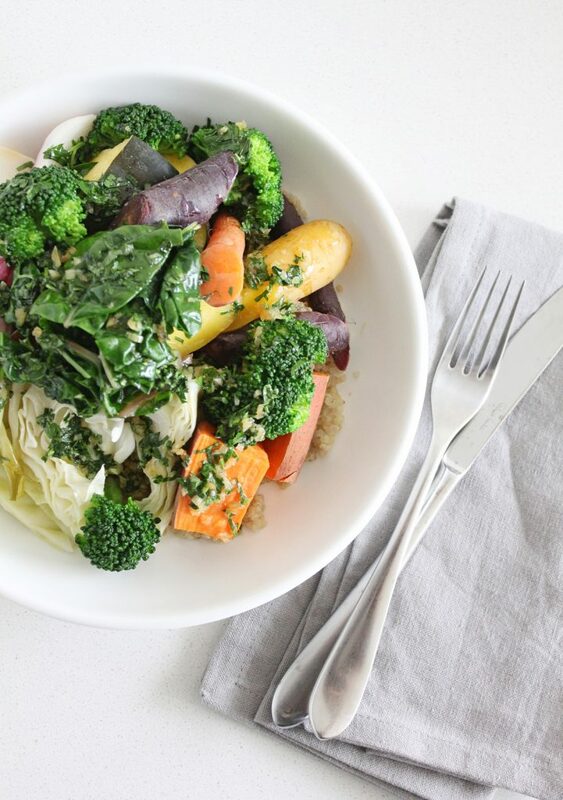 Stack the hot veggies on top of the warm quinoa and drizzle the garlic butter over the top. Great idea with the green onions! Yumm. Thanks so much for the suggestion! Thank you, Mer! And yes, this is the perfect recipe to break in your new steamer, great timing. Maybe try it with thinly sliced green onions instead of the garlic? Hi Dana, I was missing you and my thoughts are with you regarding your father’s passing. I’m glad you’ve had family around to comfort you. I am so going to make this. Thank you for all of your inspiration. I’m actually eating a more plant based diet these days and many of my favourite dishes are ones you’ve posted.